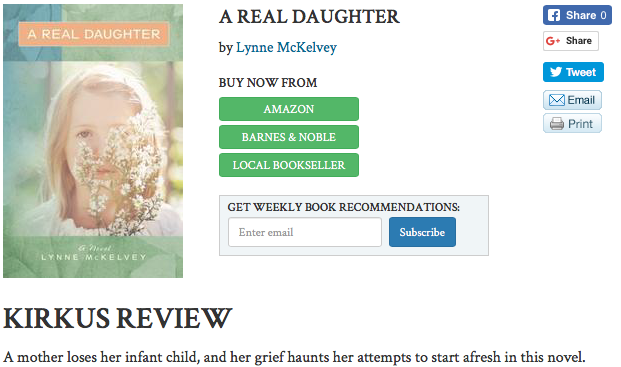 Savant Books and Publications Aignos Publishing - "In the News"
19 December 2017 - Lynne McKelvey's A REAL DAUGHTER receives outstanding Kirkus Review! 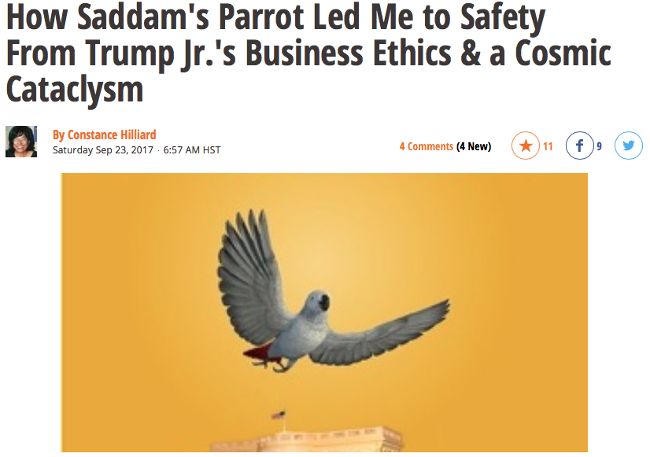 23 September 2017 - Jim Currie's Squawking Satire, SADDAM'S PARROT Draws Widespread Praise. 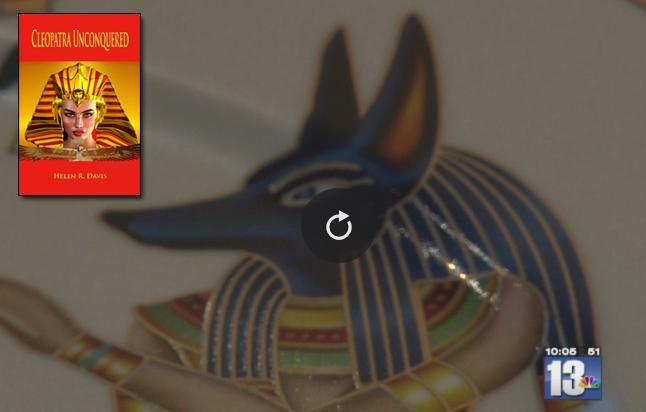 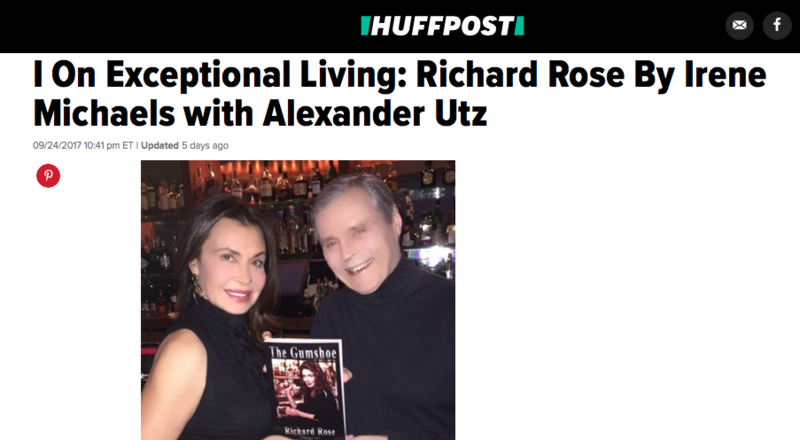 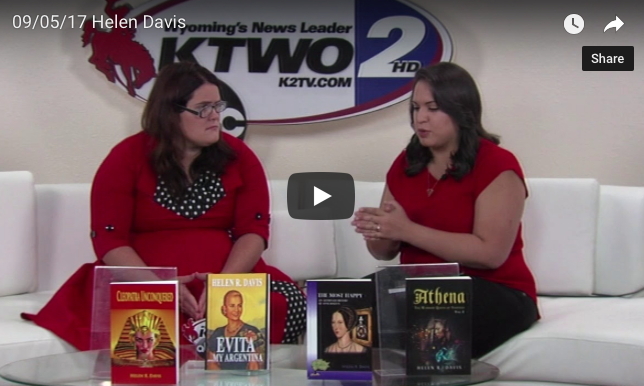 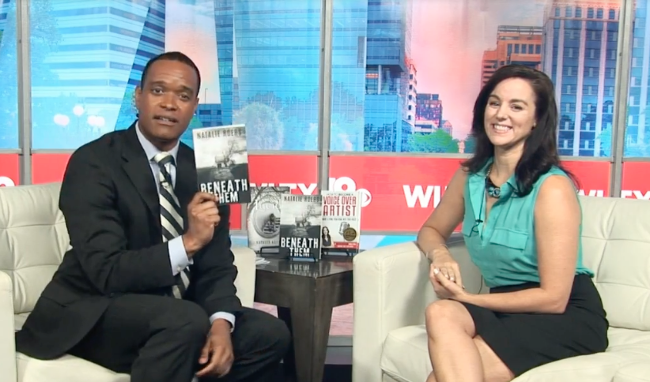 5 September 2017 - Savant Author Helen R. Davis' interviewed about her award-winning CLEOPATRA UNCONQUERED (Savant 2015) on Regional Television. 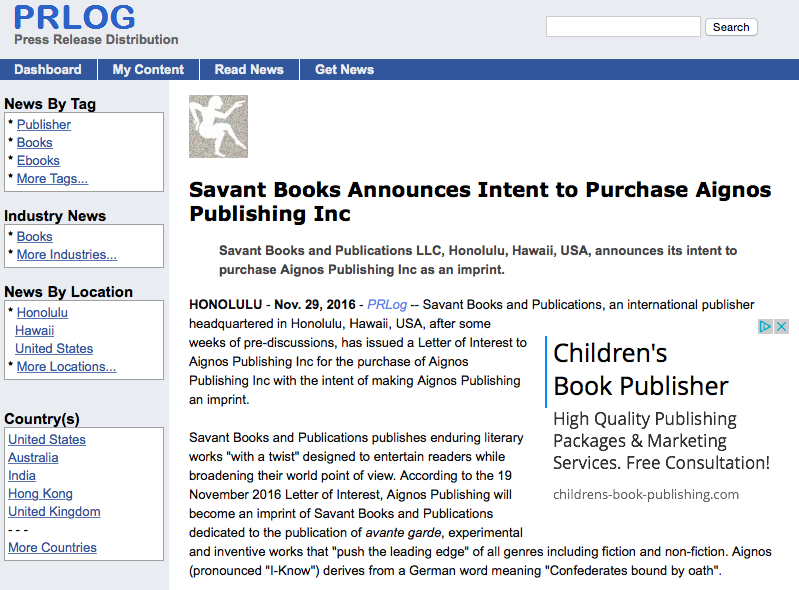 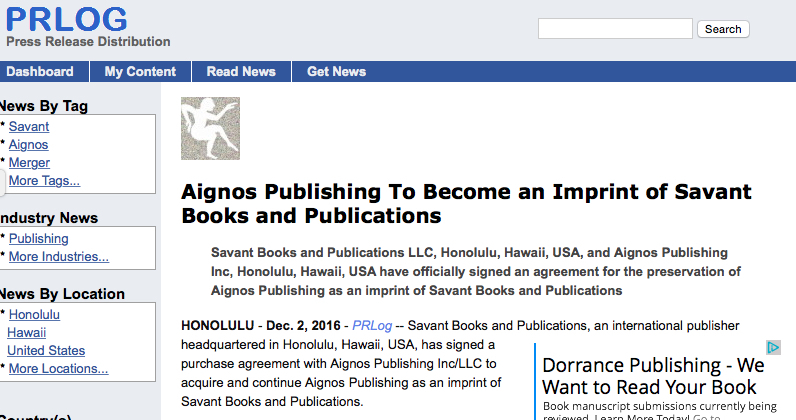 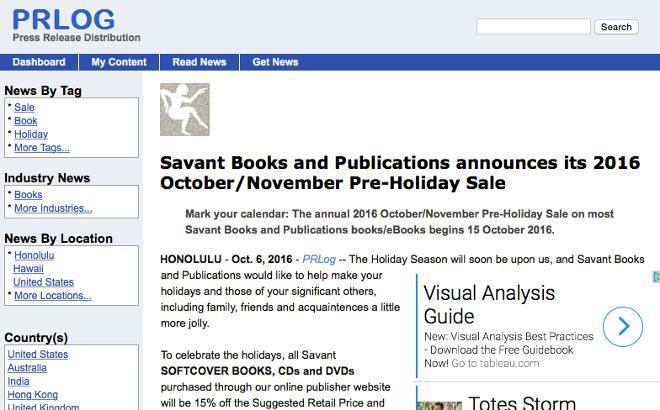 29 November 2016 - Savant Announces Intent to Purchase Aignos Publishing Inc as an imprint.